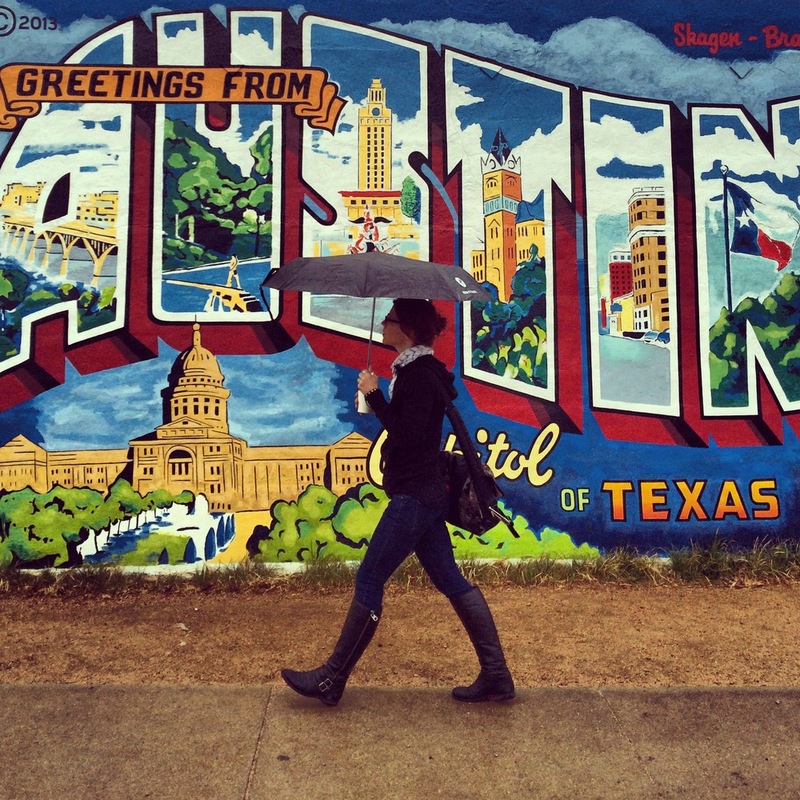 Austin has to be one of my favorite cities. Friendly locals, stellar live music and BBQ served by the pound around every corner. What's not to love? 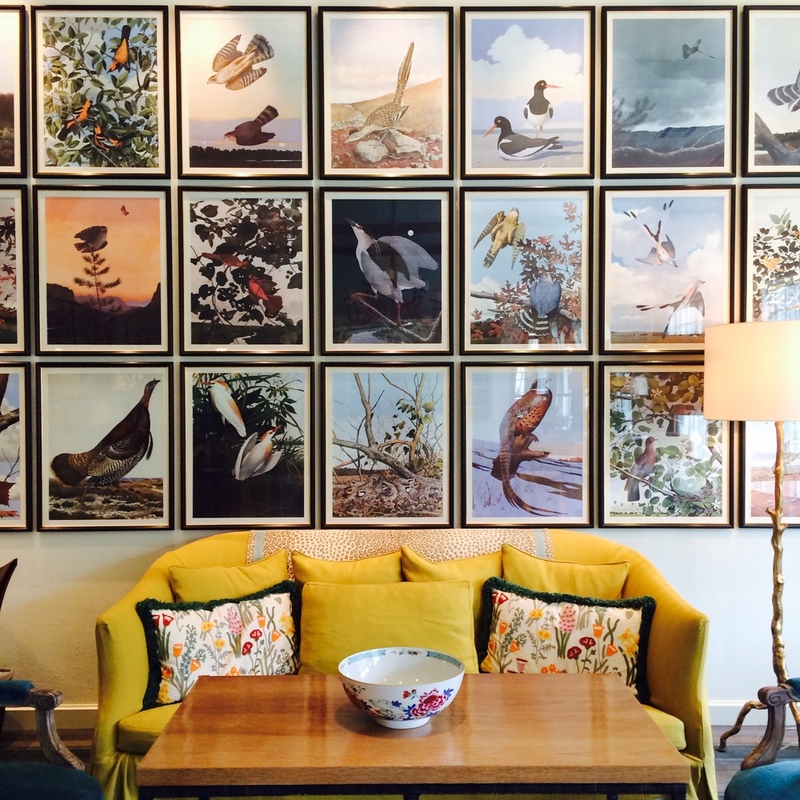 Earlier this year I took a drive 30 minutes outside of downtown to spend two night at Lake Austin Spa Resort, situated on 19 lake-front acres in Texas Hill Country. 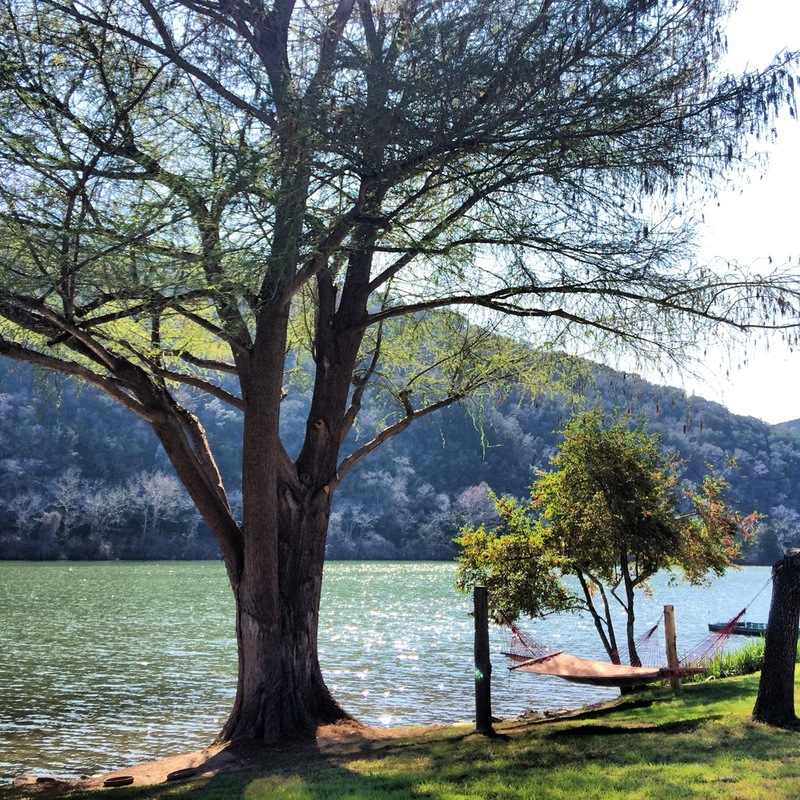 As you'd expect from a place with "spa" in the name, Lake Austin is all about relaxation and rejuvenation. At check-in, you're given your own water bottle with your name on it (hydration is important!) and encouraged to wear your plush robe out and about around the hotel, even to the dining room where health-focused meals are served day-round. It's easy to find a cozy space to yourself both indoors and outdoors here. This hammock on the water (above) was my favorite reading spot, while the library (below) was my spot of choice for coffee in the morning. There's a walking path that makes a little loop around the grounds. The gardens here are just gorgeous, with herbs, vegetables and flowers that are used in the hotel's seasonal menus and organic spa treatments (you can read the interview with the resort's "Director of Flora & Fauna" I wrote for Jetsetter here). There's a pool in the midst of it all, the grape-scented aroma of the Texas Mountain Laurel perfumes the breeze around you as you swim. There's a long list of daily activities to keep guests busy, too. Sign up for dozens of fitness classes from yoga to dance, or take advantage of the resort's waterside location with options like kayaking, standup paddle boarding, and sculling. 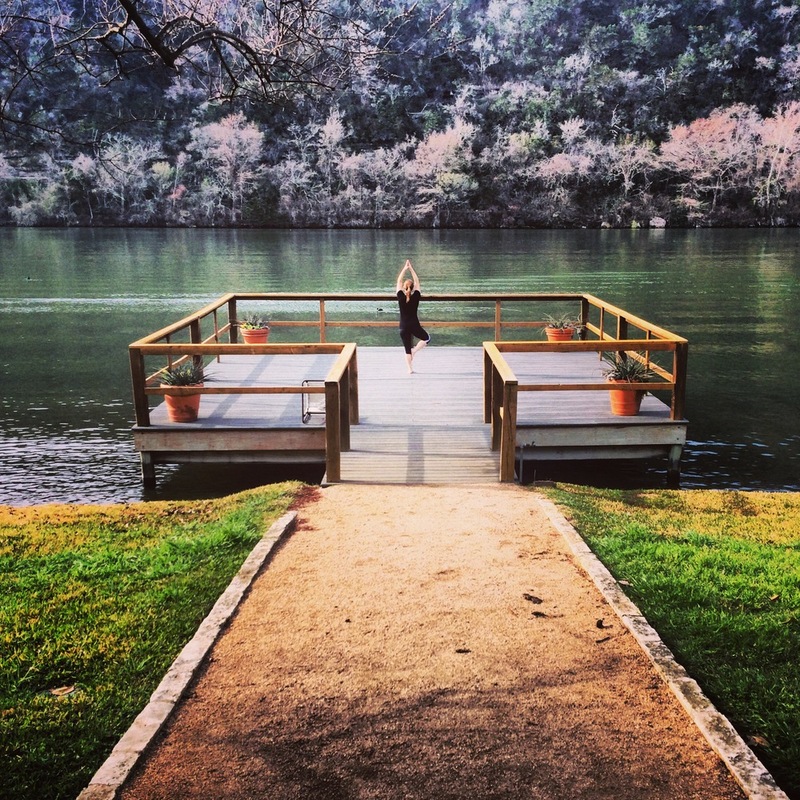 Here I am doing my best tree pose on the lakeside yoga deck. They also offer themed weeks and guest instructors on a regular basis. In September, they're running a culinary week with cooking classes and a Green Chile Festival and a Meditation week in November. Check out the full calendar here. And, of course, there's the spa where, besides trying one of their hundreds of treatments you can take a swim in the lap pool housed in a beautiful barn, lounge in a cabana by the outdoor pool and have lunch at the Aster Cafe. The spa is open to visitors as well as guests, with day packages available as well as a la carte options.